Specialising in advice for owner managed businesses, Alistair was one of the first Financial Planners to be awarded the prestigious Chartered Financial Planner status. He is also a Fellow of the Personal Finance society, a rarer accolade still. 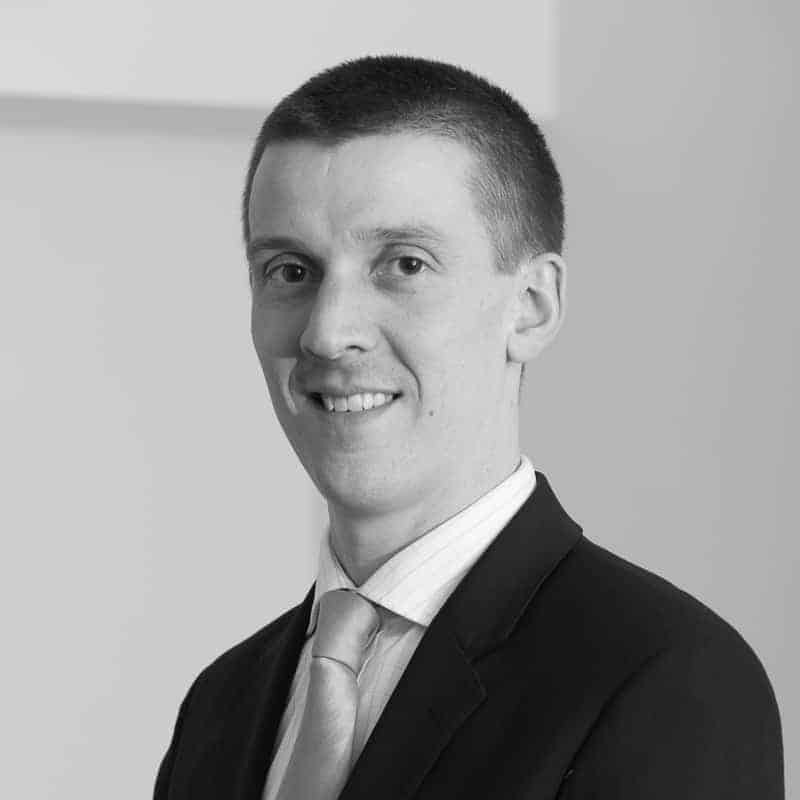 In addition to having achieved the pinnacle of Financial Planning qualifications Alistair also holds the STEP Certificate in Trust and Estate Planning (Financial Services) and an affiliate membership to the Society of Trust and Estate Practitioners. He is also a member of the Chartered Institute of Taxation. Alistair joined Wingate’s sister company, Wingate Benefit Solutions, in 2005. In March 2008 Alistair was a co-founder of Wingate Financial Planning, which provides high quality tailored advice to individuals and Trustees. A graduate in Physics from Warwick University, Alistair shows the highest level of commitment to professional development. An enthusiastic lover of technology. His opinion is sought in the trade and retail media, Alistair is frequently asked to comment on current matters, especially retirement and tax planning issues. Recently he has delivered tailored education on pensions in particular. Alistair lives in Caterham, Surrey with his wife and three children. Alistair is a keen photographer, with a particular interest in “high-dynamic range” images of architecture and landscapes. A keen cyclist, Alistair can often be found cycling the hills of Surrey at weekends. To read Alistair’s blogs, click here.